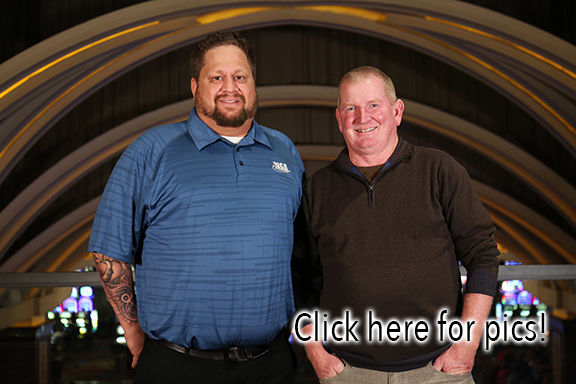 The 2016 NSA/BPA Indiana Hall of Fame will was hosted by Blue Chip Casino in Michigan City, Indiana in November of 2016. Below are the full videos of each inductee from 2016, including the person who introduced them. Note: The first video is the Shane Varga Mental Attitude Award, not a Hall of Fame induction.